As an online marketplace owner, you are working hard for your online business performance. Like all other organizations, you have big data. Due to the huge collection of data on the Internet, do you know whether your data speaks and responds? Now it is time for you to reap the benefits. Let’s learn how to analyze key business data with Analytics. Why is traffic data essential? So, perhaps you are thinking of the question – “Why is it necessary to analyze traffic data?” Already you might have heard that the essence of your marketplace is your community. You know in a marketplace community, people interact with each other and with you as a brand, reinforcing trust which will lead to long-term relationships. When you already have people who are connecting, exchanging ideas or tweeting about your latest event, the cards are stacked in your favor because no amount of dollars spent on advertising can equate to the authenticity of real conversations. But to know what changes to make, in order to better know and expand your community, it necessarily involves data analysis. The use of a traffic analysis tool is, therefore, essential. Actually, in today’s challenging business landscape, it’s important for you to use any powerful tool at your disposal to stay competitive and profitable. Truly, business is a complex and dynamic entity, and you have to take advantage of available assets. Currently, with the arrival of the “big data” era, a powerful tool has emerged for measuring business performance—analytics. There are different tools you will find on the market. However, the leader is Google Analytics. According to recent statistics, 49% of the world’s top 1 million sites use Google Analytics for their marketplace to gauge performance. On top of that, a report says that 56% of businesses rely solely on Google for web analytics. In fact, only 11% don’t use Google at all. Indeed, Google Analytics for marketplace will allow you to get all the data you need and that for free. This data will be valuable to you to better know your target, improve your offer and the design of your platform, as well as to understand the behavior of your users and increase your profitability. Keep in mind, before you start, it's important to set your goals so you do not end up drowning in numbers. So, the fundamental question is: What do you want to know? That is, what are the key performance indicators (KPIs) important to you? Let’s see. A Key Performance Indicator (KPI) is a measurable value that shows the marketplace report about how effectively your company is achieving key business objectives in online marketing. Organizations use KPIs at multiple levels to evaluate their success at reaching targets. Does your platform generate enough traffic? The bounce rate is the percentage of users who entered a page of the site and left it, without consulting other pages. The conversation rate of your marketplace is the percentage of users making a purchase on the site (or filling in a form, if the site is not merchant) among all visitors. How can you get and analyze those data? First of all, set up a Google account. This will give you access to spectacular free tools like Google Analytics and Google’s Search Console. The process is very simple and it's free. 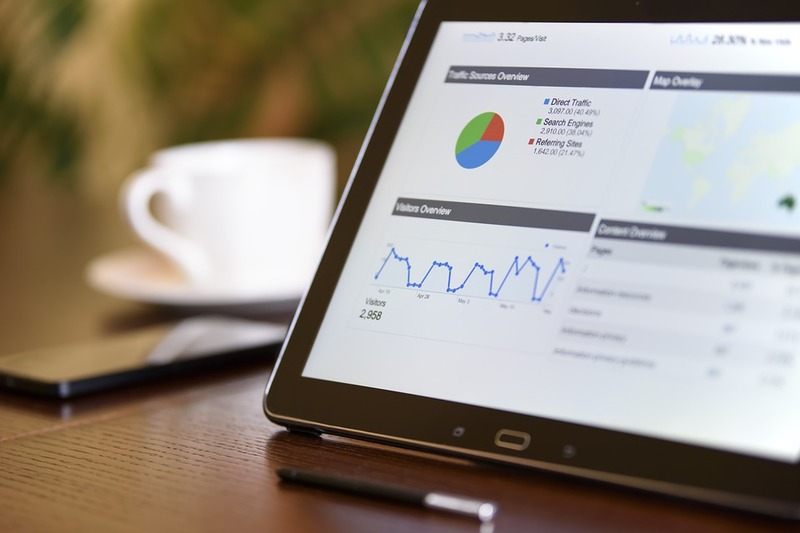 After creating your Google account (if you don't have one already - NB: a Gmail address will work), create a Google Analytics account that you will need to connect to your marketplace. 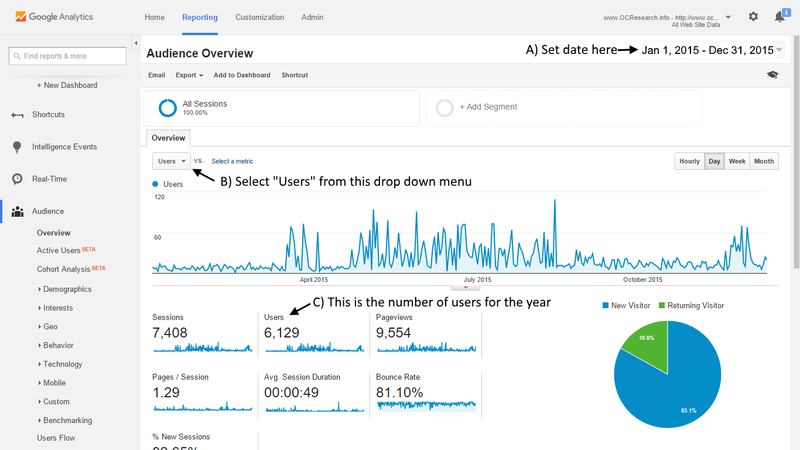 This will make it so the analytics can actually start tracking your site visitors. Setting this up may sound very technical, but if you follow the steps it’ll be easier than you think. When you create your Google Analytics account, a code is generated called the "Analytics key". It normally takes the form "UA-00000000-0" and should be incorporated into the admin part of your marketplace. The synchronization is then automatic. 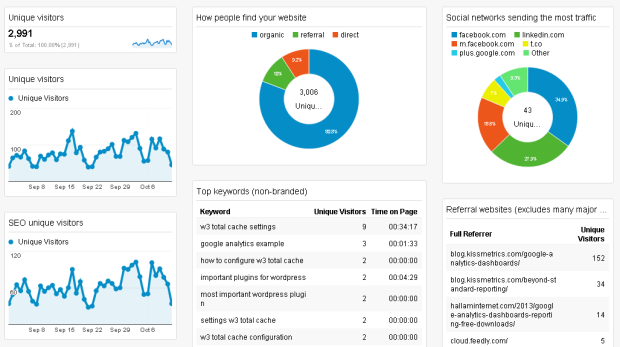 And you can analyze the performance of your marketplace with Google Analytics.